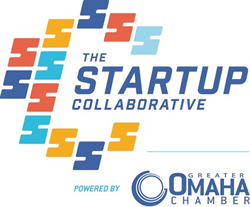 Cox Business is bringing Get Started Omaha (#GetStartedOmaha) back to the greater metro area on Thursday, September 20th, 2018. The event features local entrepreneurs who will pitch their innovative business idea to a distinguished panel of experts for a chance to win $10,000 in prizes – $7,500 cash and a $2,500 Cox Media package. Not competing in the event? 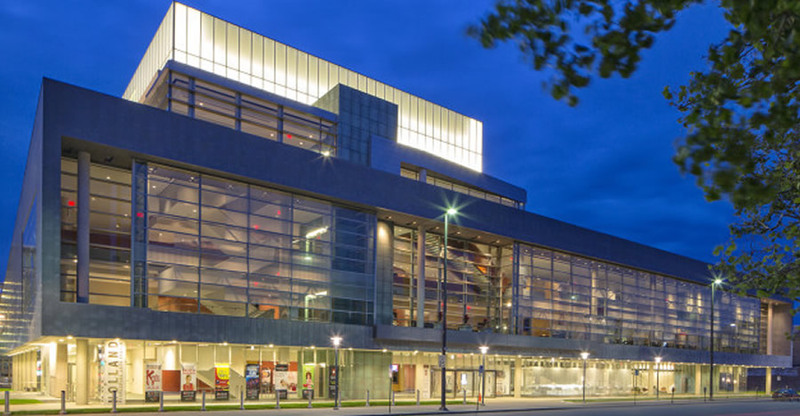 Please join us for an amazing evening of networking and learning opportunities from accomplished leaders in early-stage investment, digital marketing, and business growth strategy. A pitch competition with expert feedback from our distinguished panel of judges. You can enter the Contest by visiting the official registration page at www.coxblue.com/getstartedomaha (the “Website”) and completing all of the required information and following all posted instructions. The contest is open only to legal residents of Omaha who: (1) are at least 18 years of age; (2) are the owner, principal, or general manager of a business that is physically located within a Cox Business serviceable area. Entry Period begins July 30th, 2018. BY ENTERING THE CONTEST, YOU ACKNOWLEDGE AND AGREE THAT (1) YOUR MATERIALS ARE NOT CONFIDENTIAL AND NO CONFIDENTIAL OR FIDUCIARY RELATIONSHIP IS INTENDED OR CREATED BY ENTERING THE CONTEST; AND (2) THE CONTEST ENTITIES MAY POSSESS OR COME TO POSSESS INFORMATION THAT IS SIMILAR OR IDENTICAL TO YOUR MATERIALS, AND YOU HEREBY AGREE THAT THE CONTEST ENTITIES MAY USE SUCH SIMILAR OR IDENTICAL INFORMATION WITHOUT LIMITATION, COMPENSATION, OR CREDIT TO YOU. Void where prohibited. Contest subject to Complete Official Rules. To obtain a copy of Official rules click here. To obtain a copy of the winner’s list, send your request along with a stamped, self-addressed envelope to “Cox Business Get Started” Winners List, Marketing Department, Cox Communications, Inc., 6205-B Peachtree Dunwoody Rd, Atlanta, GA 30328. Sponsor: Cox Communications, Inc., d/b/a Cox Business, 6305 6205-B Peachtree Dunwoody Rd, Atlanta, GA 30328. (c) 2017 Cox Communications, Inc. All rights reserved.